The ANC is organised as a large network with a bottom-up approach. This structure allows every member to find his or her own place in the organisation and actively participate in it. 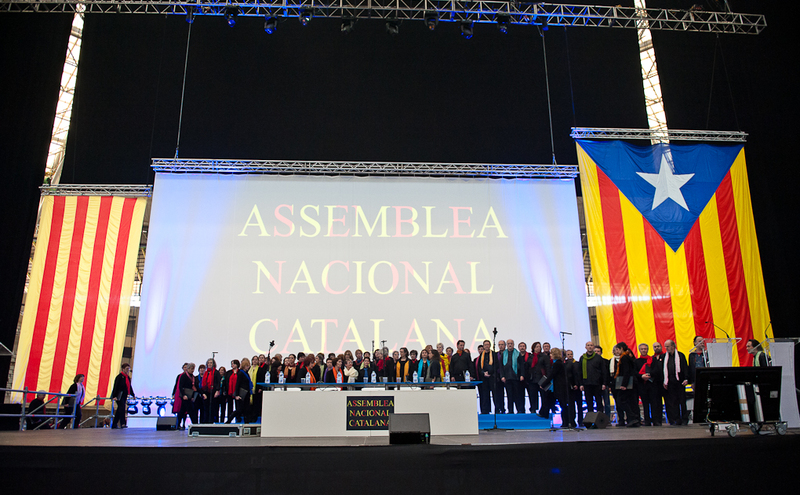 The ANC is the most influential civil society organisation in Catalonia in this field. The ANC is economically and politically independent. It is entirely financed by membership subscriptions and private donations and is not associated with any political party. No incumbent politicians are allowed to take up positions within the ANC. Since its inception in 2012 the ANC has consistently organised 1-million-strong demonstrations for independence every year, plus a number of smaller rallies to support democracy and elected officials on trial for their political ideas. 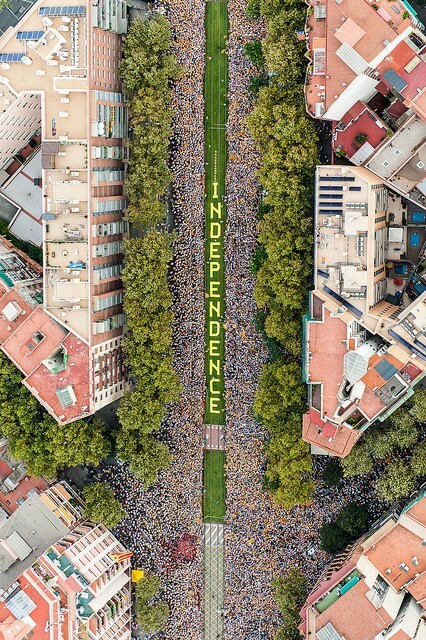 It has also played a significant role as a political facilitator: by combining pressure on and support for political parties and the Catalan government, civil society has achieved a majority for a referendum in Parliament. Ever since the restoration of democracy in Spain and the devolution of limited self-rule to Catalonia, the main Catalan political parties have always been supportive of efforts to consolidate democracy and to socially and economically modernize the Spanish State. Their involvement in Spain’s governance was evident with their support for different minority governments in Madrid, especially when faced with big challenges like the accession to the EU or the adoption of the Euro. The lack of a proper answer from the main Spanish political parties to this proposal is probably the main reason why nowadays many Catalans are asking for a new deal.